Wagner initially wanted to be a Journalist, but after completing his graduation, he gained an interest in acting. He started his acting career with the short film ‘Pop Killer’ (1998). In 2000, he made his film debut with the film ‘Woman on Top’ starring Penelope Cruz. His acting career took off in 2007 as he gained stardom, in movies, TV, and theater, such as with the film ‘Elite Squad’ (2007), TV show ‘Tropical Paradise’ (2007), and by playing the Shakespeare play Hamlet on stage. During the aerial shoot of his film ‘Elite Squad: The Enemy Within’ (2010), he had a close shave when the camera crew’s helicopter almost collided with his helicopter. Apart from being an actor, he is also a lyricist and the vocalist of a band named ‘Sua Mãe’ (Your Mum). In 2015, he was appointed a UN Goodwill Ambassador, which aims at battling against child labor and modern slavery. For his role as the Colombian drug lord Pablo Escobar in the Netflix series ‘Narcos’, he learned Spanish, gained 40 pounds of weight, and also did a crash course in the ‘modern history’ of Colombia and Escobar. 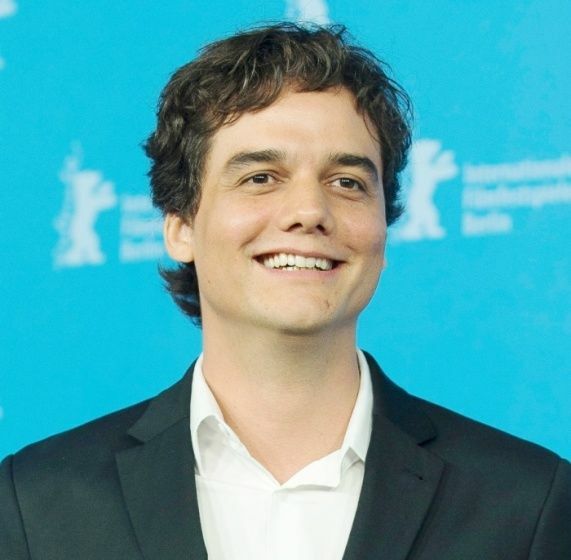 Thank u so much for the great information about the amazing wagner moura. But i have a question : you mentioned a fan mail .. what do you mean by that ? ?